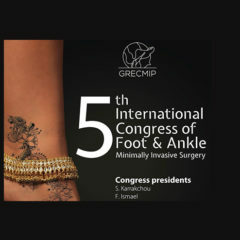 Meanwhile lets just say that we are proud GROUPE FH ORTHO contributed a whooping 40 entries. GROUP FH ORTHO is proud to announce the recent opening of its training center, located in Chicago in our subsidiary FH ORTHO INC.! FH ORTHO LTD celebrates its 2nd anniversary! We are pleased to announce that our subsidiary FH ORTHO LTD, based in Swansea, Wales, has just celebrated its 2nd anniversary. Cheers!